What Are They Going To Name The iPhone 6? One of the things we like to pass around the office are our best ideas for names for the new iPhone 6. Like most people we’re pretty sure that Apple will ditching the iPhone 5 for iPhone 6. That much is fairly obvious from their past naming styles. But with iPhone 6 rumors swirling all over, and most rumors pointing to two different sizes of iPhone 6, what are they going to name these new models? 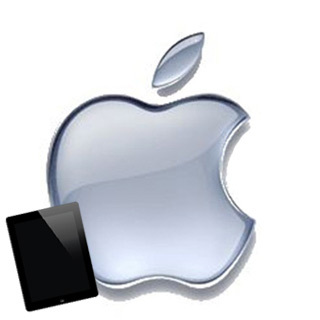 As one of the largest companies in the world Apple doesn’t like to rock the boat with their branding. They typically go with a letter after the number and they usually like to repeat ones they previously used. That means we’re most likely to be seeing cases for a new iPhone 6 and iPhone 6S in the future. Apple has used the “S” twice before and with two models of new iPhones it could provide an easy way to tell them apart. Always one to replay a successful act Apple may go for the same divide between the iPhone 6 devices that they used with the iPhone 5. Namely that means one of the devices, likely the smaller of the two rumored sizes, will be the iPhone 6C while the other device may be just the iPhone 6 or become the iPhone 6S. The C hasn’t been as great of a seller for Apple as they might have hoped so they may be trying to reclaim some lost magic from previous versions and skip the idea of the iPhone 6C entirely. Custom Samsung Galaxy S5 Cases Are Here! Case Monkey is happy to announce the release of our new custom Samsung Galaxy S5 cases! With some of the greatest specs of any phone on the market the S5 is one of the most popular phones out today. 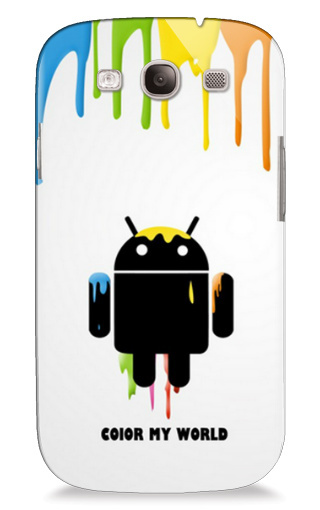 Case Monkey is one of the first places that you can design your own and create your own Galaxy S5 case. These are definitely a sweet deal; to celebrate the recent launch we’ve put these Samsung Galaxy S5 cases on sale! Here are a few sample Galaxy S5 case designs we made during our testing; what kind of Galaxy S5 case can you make? 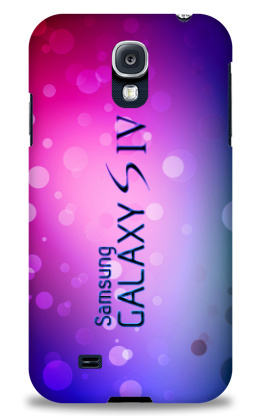 Click here to design your own Galaxy S5 case! The S5 is an amazing phone; if you have one you know how good it is. It is by far the nicest of all the Galaxy S series phones and blows away a lot of competition including a lot of the older iPhone models. Definitely recommended as an upgrade if you have your phone upgrade coming up for your plan. Once you’re holding one you know it needs one of these cases. This Galaxy S5 Thinshield is the perfect balance of protection and sleek style without being bulky. This easy snap-on one-piece hard-shell fits perfectly snug and is barely noticeable in your pocket. The hard plastic is very durable and can protect the phone from common drops or falls. The custom design is printed across the entire back of the case, from edge to edge, professionally in high quality, and the color of the un-printed areas are solid black. 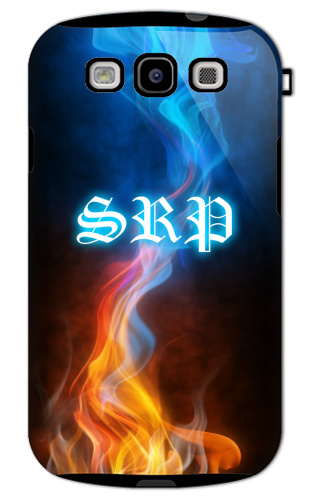 Click here to make a custom Galaxy S5 case! Case-Monkey Cases – What’s the Difference? We get asked frequently what the difference is between all of the cases that we offer. Case-Monkey.com is a phone and table hub that connects you with multiple brands of iPhone cases, Galaxy cases, iPad cases, and more. We sample and test out all new cases that we offer on our website. Some are glossy, some are more protective, some print edge to edge, etc. Sometimes it is hard to see the differences online, so we have explained them in more detail below. Our Coveroo Thinshield Snap-On cases are different than most of our cases in that they have a matte finish instead of a glossy finish like most of our other cases. The Thinshield case is one piece and snaps onto the back of the phone. 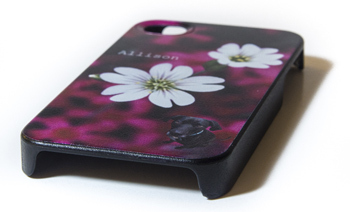 The main difference about the design of these cases is that the image prints on the flat back side of the case only. The sides around the case are black. The Thinshield case is slightly thicker than our standard Snap on cases. These cases take between 6-11 days to process and ship. A majority of our cases are the Case-Monkey brand Snap On cases. These cases feature a shiny, high gloss finish. They are slightly thinner than the Thinshield cases. One major different between these cases and the Thinshield case is that the Snap On cases print from edge to edge, including the sides. Text does not always print well on the sides, but your image can be extended from edge to edge with text on the flat part of the case. 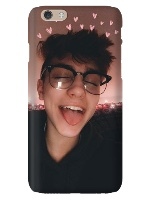 Most of these cases are $24.95 and ship within 24-48 hours. We offer a second Snap On case for the iPhone 5 made by Frydaze. These cases are very similar to the Case-Monkey brand Snap On Case but have an oval shaped hole for the camera space instead of the more square shaped hole. They are glossy and have a similar thickness. Our last type of case is the Tough case. These cases have a similar glossy shell like the Snap On case, but the Tough case includes an inner silicon lining for extra protection. This lining borders the front of the phone the absorbs shock if the case is dropped. The case is still slim but offers another level of extra protection. 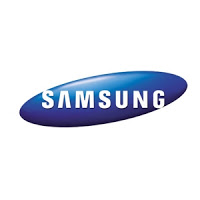 Click here to browse all of our Apple friendly cases, and click here to view our Samsung friendly products. 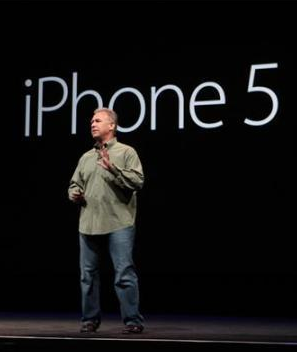 Apple Announces the new iPhone 5S, iPhone 5C, and new iPhone 5S and iPhone 5C cases! Earlier today Apple made a huge announcement and told the world they’ll be releasing the iPhone 5S and iPhone 5C in the next few weeks. These two new iPhones from Apple are both huge leaps forward in pricing and hardware and the specs Apple released earlier today proves that they’ve still got it. The rollout of the iPhone 5S and the iPhone 5C will happen fairly quickly so expect to see these phones on the street soon; Apple even removed the old iPhone 5 link on their website in favor of new pages for the iPhone 5S and iPhone 5C. The debut of the iPhone 5C was a big winner here at the office. New colors, reduced pricing, and a small head nod to the customization and personalization with the new iPhone 5C cases. We’re excited for the $99 price point and can’t wait to get our hands on the plastic casing used by Apple. If previous plastic casings are any indicator the iPhone 5C will definitely require an exterior iPhone 5C case because of heavy scratching during normal wear and tear. Unfortunately Apple did change the specs on the iPhone 5C from the specs on the iPhone 5 and iPhone 5S so we will have to go back to the drawing board and work hard to get new custom iPhone 5C cases available. We’re looking forward to seeing what you make when you design your own iPhone 5C case. Of course we’ll keep you posted on any updates and will do a full release of our custom iPhone 5C cases when they are available. The tech blog affiliated with the Wall Street Journal, AllThingsD, has reported that Apple will be unveiling the latest iPhone on September 10th, 2013. Just as Apple is prepping for this so called “release date”, we are over here prepping for whatever new phone they announce so you will be able to design your own iPhone 5S case. Apple has yet to make any of their own announcements about this release date, but AllThingsD has been fairly accurate in releasing reports about inside Apple information in the past. If Apple continues with their usual pattern releasing the iPhone 5 on September 2012 and the iPhone 4S on October 2011, then they should be right on track to releasing their newest iPhone this fall. 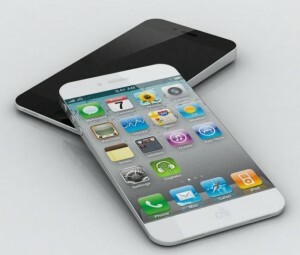 It is possible that the new release could be called the iPhone 6, but it is more likely to be the iPhone 5S. It has been speculated that this new product will maintain the same design as the current iPhone 5, but with some general upgrades. It is believed that this new product will be more of the same metal, plastic, and glass material that makes up all the older versions of the iPhone. As great as the new phone may be, it sounds like it’s still going to need the same protection. 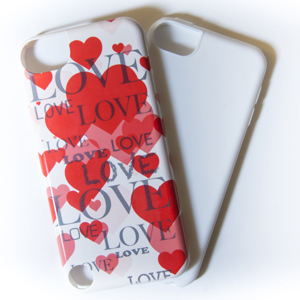 Luckily we will make it just as easy to design your own iPhone 5S case as with any of our other cases. Some of the differences that the iPhone 5S are likely to have will be a faster processor, an extended battery life, and an improved camera with a dual LED flash. The biggest difference that the iPhone 5S will have, that the iPhone 5 does not have, is rumored to be a fingerprint sensor to unlock the phone. This new model will run with the latest iOS 7, which Apple announced would be released in the Fall 2013. 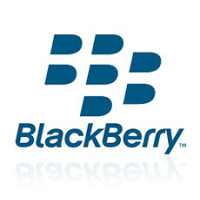 This operating system will include new typography, a new color palette, and re-designed icons. Other smart-phones entering the market against Apple, such as the Samsung Galaxy, has put a bit of a dent in the iPhone sales so hopefully the iPhone 5S will meet the many expectations of consumers. Just as with the other top phone brands, we will be getting cases ready for whatever new product Apple has to offer. We want you to be able to protect your phone as soon as you get it. 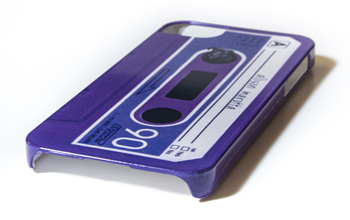 With only one month away, you may want to start to design your own iPhone 5S case. Rumors are flying around the internet today with talk of a new low-cost iPhone model that may be in development by Apple. With the long awaited iPhone 6 seemingly around the corner with most sources speculating that September will be the new iPhone announcement from Apple, this leak of a new low cost iPhone may also be on deck to be unveiled at the same time. The news hit many blogs today, including reputable tech blogs such as Tech Crunch article here: Plastic Casing For Apple’s Low-Cost iPhone Gets Confirmed In A Supplier Responsibility Investigation. The article describes an Apple manufacturer in China that was being investigated by under-cover reporters for China Labor Watch who were documenting working conditions in the factory, and stumbled upon the production of a lightweight, plastic casing for the phone itself, rather than the traditional metal and glass. This, like many leaks about upcoming Apple products, is information right from the source of Apple’s own Chinese based manufacturing, that echoes some previous rumors about Apple developing a new, cheaper iPhone that could reach much further into the lower end of the market compared to the higher costs of iPhone 5, and what will be most likely typical pricing for the yet-to-be-announced iPhone 5 or iPhone 5S. Is This Apple’s Response to the Samsung Galaxy? With the Samsung Galaxy line of phones on the rise in popularity and gaining more and more market share in the race to capture the world’s billions of new smartphone users that will join the mobile revolution, it makes sense for Apple to respond to the popularity of the Galaxy phones with a product that also has a lightweight plastic construction and can be sold at a much lower price point. The low cost of the Samsung line, like many Android phone options, is a big part of why these phones have been able to sell very well and gain back much of the market share that Apple grabbed with massive success of the revolutionary smart phone. Internationally this is a big sale point for consumers who can’t quite afford the premium Apple products. Rest assured that we will keep a close watch on the new Apple iPhone 6, iPhone 5S, Low-Cost iphone, or any other new iPhone rumors that are piling up and leaking great new sneak peaks into the upcoming Apple devices. As soon as the specs are available, we’ll be adding cases from our top phone case brands and partners so you can create a custom iphone case for the new phones as soon as possible. If the new low cost iPhone does in fact come with a ligher, more fragile plastic outer shell, then protective cases will be even more necessary to protect against drops, falls, or other scratches, bumps and bruises. 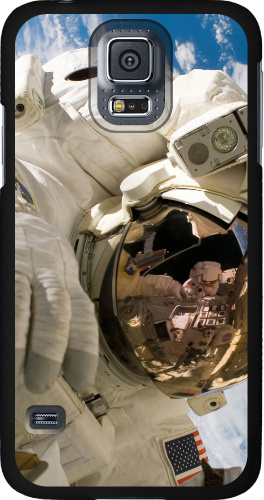 Design Your Own iPhone Case Before It Even Hits Stores with Case Monkey! Check our Homepage and our Blog for news of the new cases as soon as we release them. 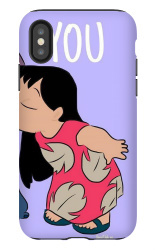 Sometimes, we’re even able to open up designs for the new phone before it’s released, so that you might even be able to get your custom designed case ready for your next iPhone on Day 1! Thanks to manufacturing leaks like this one and many, many more, we’ll quickly as possible launch our support to design-your-own iPhone 6 case (or 5S, or Light, or Air, or whatever they will name them)! Custom Samsung Galaxy Cases Are Here! After many requests, we’re happy to say that we now have new Samsung Galaxy Cases ready to customize! 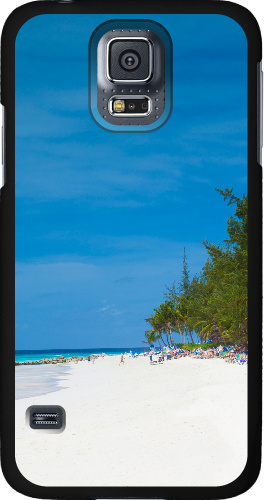 Just like all Case Monkey cases, you can create your own Samsung Galaxy S3 case OR Samsung Galaxy S4 case online in minutes. Cases Printed EDGE to EDGE, Even on the Sides! Unlike the past cases, this line is a White and glossy hard polycarbonate plastic shell that is printed around EVERY inch! From edge to edge, your print covers the whole case, even on the sides, top, and bottom, and looks GREAT! Aside from looking great with your custom design printed from edge to edge, this material is great for a number of reasons. For one, your custom design will not fade, chip, or peel off. The ink is UNDER the gloss, so this protects the image for the life of the case. The white base color helps your image stay bright and vibrant instead of a matte black base color which will always print a little darker. With the snap-on cases, the slim fit is already a nice thin profile and not bulky at all, and this material is super light. After a few days you won’t even feel the case in your hand anymore. For extra protection, check out our newest additon, the “Tough Case”. These cases are just what they sound like – and they’re ready to withstand some bumps, drops, and falls. With a shock absorbing inner rubber liner, it can withstand a lot more abuse than the slimmer Snap-On cases. Check out what Samsung Galaxy Cases we have now (Galaxy S3 / Galaxy S4), and design your own awesome custom galaxy cases today! Check back soon, as we’ll be adding cases for more Samsung devices soon. If you would like to request a case we don’t have, simply contact us directly by email and we’ll do our best to add it soon. Now let the creative juices flow! 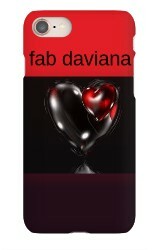 Create Your Own iPhone 3 Case online and make your iPhone new again! Every iPhone 3 looks the same, more or less, but a custom iPhone 3G and iPhone 3GS case has a unique style every time. Put anything on it – your logo, your name, great pictures you’ve snapped of good memories, or just go crazy with colors! The possibilities of what you could rock as your iPhone style are endless, and tons of unique cases are being made every day! The Slider Case is a great protective two-piece case that slides together to enclose your iPhone. The case is durable but not too bulky, and still fits great in any pocket. This is well equipped to protect from common drops on the street or anywhere a corner could hit and crack the screen of a “naked” iPhone. Take a look at our user gallery to get some ideas of what people are making – it’s always changing, so check back frequently for new content and new ideas! Remember that every case in the gallery is usable to create your own designs from it as well, just click any design’s “customize” or “reload” button to open it up and save your own versions. When you finish a design, simply check or uncheck the option in Step 4 to show your design in the gallery or keep it private to just you. You can create, save, and share unlimited designs for free, and you can buy the ones you love and we’ll professionally print your awesome design and ship it right to your door. Click the button below to get started! The Custom iPhone 5 Cases are in! You can now customize a Coveroo Thinshield right here at Case Monkey and we’ll have it shipped to your door. We’re getting great feedback so far that the printing looks great and the case is a nice size for your pocket (not too bulky like a lot of new cases out there). 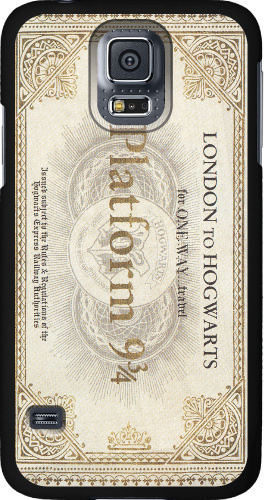 Just use our easy-to-use web app to create your own Custom iPhone 5 Case. You can create, save, and share unlimited designs for free! 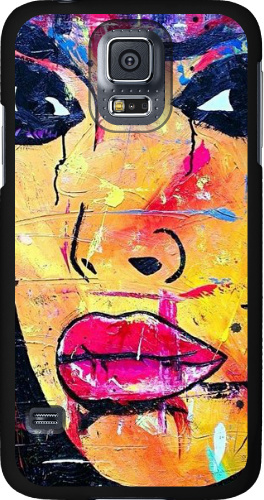 Once you’ve designed your own custom iPhone case in your own style, you’re ready to rock with your custom iPhone case! 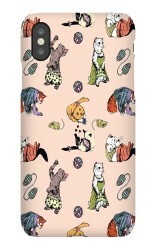 If you’re still using iPhone 4 or 4s, don’t worry, you can create a Custom iPhone 4 Case here.